A cookout is a great way for the family to spend time with dad on Father’s Day. Not only will he enjoy it, but it’s a treat for the whole family. There’s not many things better than some old-fashioned family time, good food, and good vibes on a summer day. 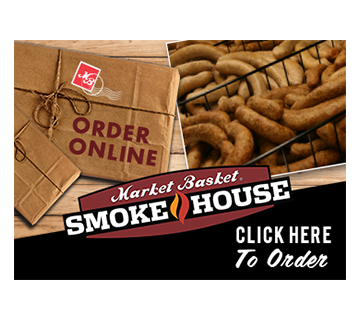 No matter what you choose to prepare for your cookout, we have everything you’ll need. Stop by your local Market Basket for the freshest meats and produce in Southeast Texas and Southwest Louisiana.